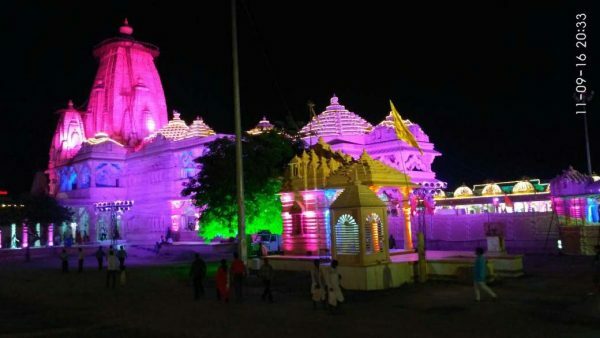 Home History and Culture Sanwariaji Temple – Know everything about it! Sanwariaji Temple – Know everything about it! 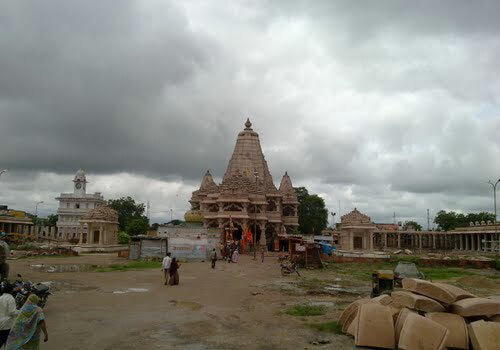 Sanwariaji temple is situated on the Chittorgarh-Udaipur Highway in the town of Mandaphia. 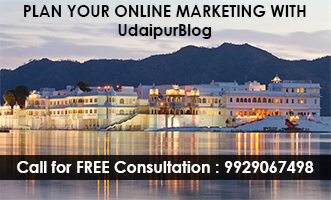 It is at a distance of around 70 Km from the Udaipur city. 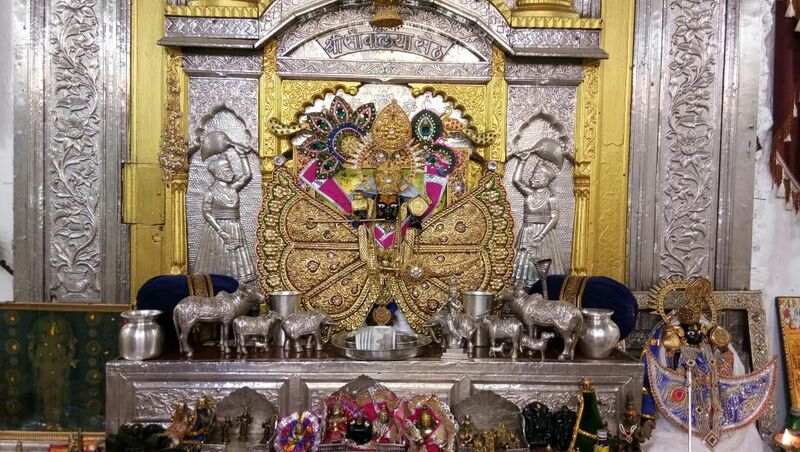 Tourists from all over the country visit the temple to worship Lord Krishna in the temple. The idol of Lord Krishna is of ‘Dark Krishna’ also known as Sanwariya Ji with a flute. This is the reason why the temple is named so. Actually ‘Sanwariya’ means the color black and since the idol of Lord Krishna is also black, the name justifies itself. The temple holds a great importance to the followers of the Vaishnava section. Devotees have boundless faith for Sanwariya Ji and they come in the number of hundreds every day. The architecture of the temple has been very great. The temple is grand in both area and height. Once your eyes will see the huge temple you will be left astonished. There is a ‘Shikhar’ on the main temple of Sanwariaji which has a remarkable height. The carvings on the walls of the temple are no less attractive. One can clearly see how much of plan, creativity, and efforts the makers had to put in there. It is believed that the temple is the luckiest for the businessman. There are a surprising number of wealthy businessman coming from all around the country and have struck a deal of profit sharing with the god. There is a famous legend which is believed by the local people there regarding the construction of the famous ‘Sanwariaji temple’. Back in the year 1840, there was a man in the town Mandalphia, named Bholaram Gurjar who was a milkman by profession. On one night, he had a dream that three statues were buried under the ground in the Chapar village of Bhadsoda Bagund. The shocked villagers started digging the place which Bholaram saw in the dream. To their surprise, they found exactly three beautiful and mesmerized statues buried inside the ground right there. These three statues were of Lord Krishna. From these three statues, one statue was taken to Mandaphiya, one was taken to Bhadsoda and the last one remained at the same place where it was dug out from. All these three locations, to where the statues were taken to, became temples afterward. In Mandaphiya, the village head back then Shree Rodulalji Jain built a small temple consisting of four walls and a shade with the help of other villagers. He then placed the statue in that temple after performing all the necessary rituals. After some time, the temple became quite renowned between the people and people started visiting the temple in a large number. The historic city of devotion and charm ‘Mandhaphiya’ is now known as Shree Sanwaliya Dham which means the home of Lord Krishna. People believe that all their wishes and desires will be fulfilled if they truly wish for it in Sawaliya Seth’s darbar (Sawaliya Seth’s court). 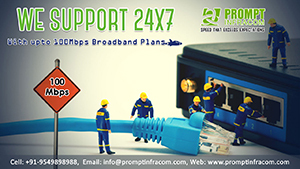 How to reach and what to expect? Now that you know the story behind the temples it would not trouble you knowing that there are two temples. One is on the highway and the other one is 4 km inside the main highway. There are absolutely no entry fees for any of the temple. The temple is facilitated with free parking zone. There are some festivals which are celebrated with a blast at the temple. These festivals include Janmashtami, Holi, Diwali, Ekadasi, etc. Daily darshan and live darshan are available online. Timings of the temple are 5 am to 12 pm on weekdays and 2:30 pm to 11:00 pm on weekends. Time to be taken to explore the temple – 1 hr. There are some must eat food items that everyone should try there which includes besan laddoos made up of less sugar, sweet kachori, Sagar, Mysore Pak, etc. There are two canteens on the major temple which contains lunch for just RS. 25 which includes Roti, rice, 1 veggie, dal, and achar. There is a dharmshala in the premises of the temple for the accommodation of devotees coming from all around. When you feel the divine energy when you enter the temple, you will experience nirvana for a second. The positivity inside is so intense that you will feel very peaceful. Devotees chanting energetically inside the premises is one of the best things that you can witness. If you feel a bit nauseous with your monotonous life then this is the best escape to experience serenity and divine energy of the god.